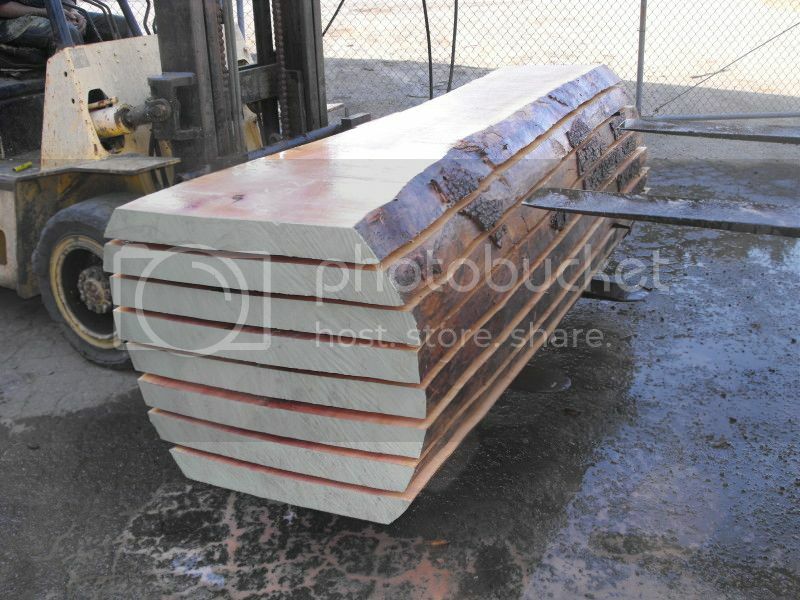 We are importer of table top from the world. 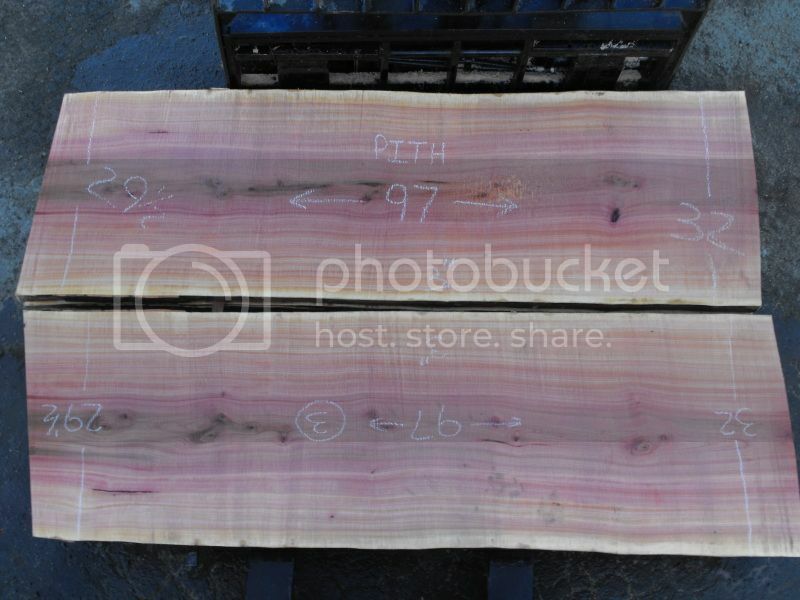 We want to know yr measurement of madrone slab, and some questions. 1. Width is without sap or including ? Can you think discount ? 3. We are located at Osaka Japan. Do you still have these slabs? 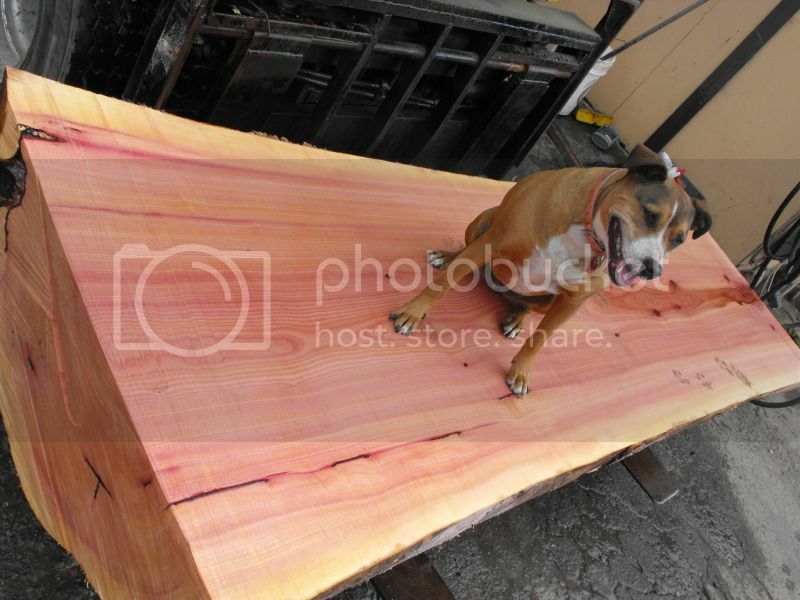 I want to make some furniture out of madrone. If you can provide me soem slabs, please let me know. My email address is mcho1004@yahoo.com. Tel:425-220-2542. Thanks. 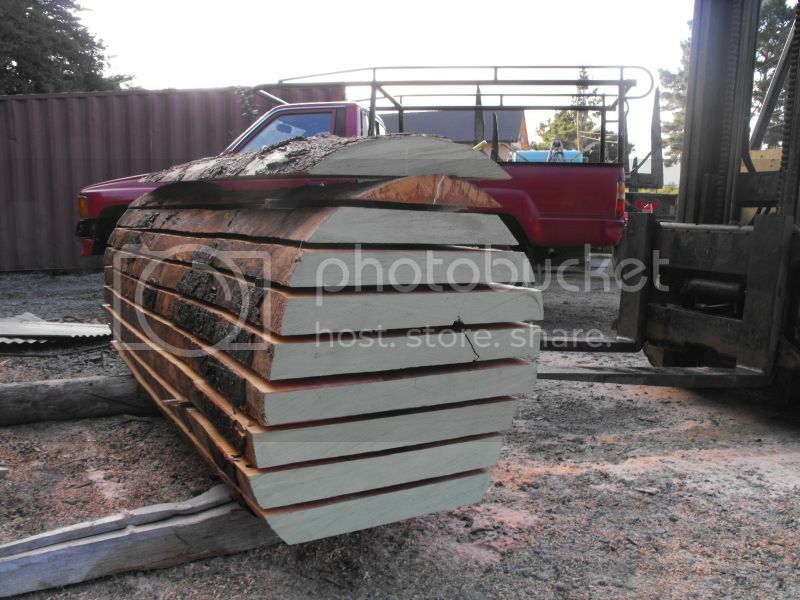 Do you still have any of those slabs left? I would be interested in a bookmatched set. Madrone like this is pretty rare. The majority around these parts (Humboldt County)are between 6"-20". These trees were thriving for a very long time in the perfect climate. I salvaged them from a firewood log deck. I was very lucky to have stumbled upon them before they got split into cords! In my experience of working with Madrone,it has earned its place of my favorites. Pretty tricky to dry, but well worth the time and effort! I have built some kitchens and fine furniture with it. The finish it takes is second to none-- no wonder they call it the "poor mans pearwood". Silky smooth-- easily planed, carved, and dovetails beautifully! If you haven't tried working with it, I highly suggest you buy some, and add it to your arsenal-- you won't regret it.